Bring the handmade tradition home with these charming quilts and home accessories. 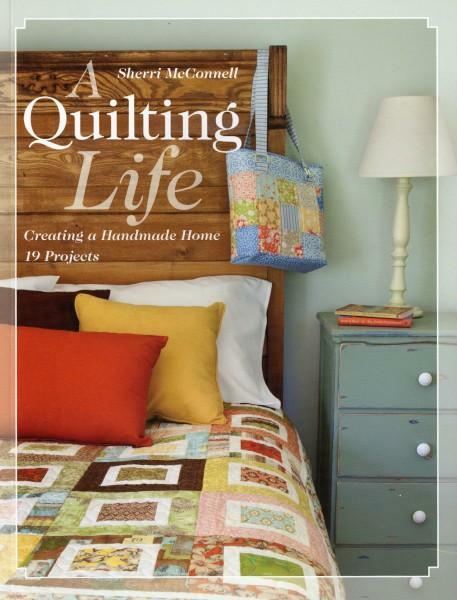 Inspired by a grandmother who loved to sew for her family, these 19 cozy projects include pillows, tote bags, table runners, and larger quilts, Lotsof quick designs that make great gifts. Pub.Mar-2013; 80pp.